I listen to tons of audiobooks and there are many fantastic narrators out there. 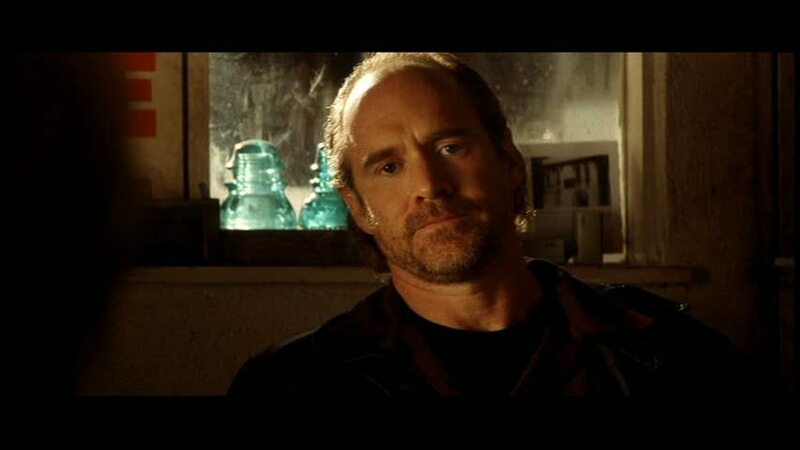 My favorite is Will Patton. You probably recognize him from several of the movies he's been featured in: Armageddon (he was the sad sack estranged from wife and little boy), Remember the Titans, Gone in 60 Seconds, The Postman. I just saw a photo of him from No Way Out, which I never knew was him because I was too young when I saw it to remember the actor who played Hackman's aide- but helps me tie him to another really cool role. Patton has played a huge role in steering my reading the last couple of years. I first heard him when I listened to James Dickey's Deliverance, and I was absolutely blown away. How did he do it? The prose in that novel is very challenging - magnificent but challenging - but Patton knocks it out of the park. I'd never heard someone apply such intelligence and understanding to a performance like that before. After that, I heard him read The Shining sequel Doctor Sleep and then King's Mr. Mercedes, getting me into a whole Stephen King vibe that I've continued with this year. 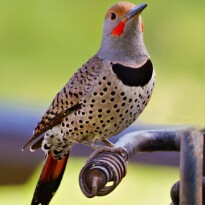 I also heard him narrate Neon Rain, which got me hooked on the James Lee Burke's Dave Robicheaux series. This, too me, is Patton's best fit, as he perfectly inhabits the alcoholic chaos and savage dreams lodged inside Dave's mind. I know that Mr. Patton ran into some trouble himself this year with a DUI, and I was sorry to see that, but he's still my man. No one has better preparation, better characterization, better delivery. 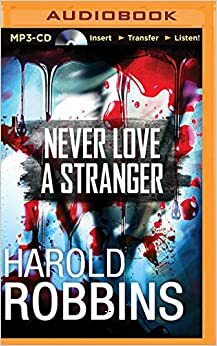 So tonight I noticed an old Harold Robbins book listed on kindle: Never Love a Stranger. I'll squeeze this one in sometime this year, but realize that with Will Patton reading, the damned thing can't be lower than three stars. It just can't.